Our platinum crucibles are reasonably priced and provided with certificate of analysis. 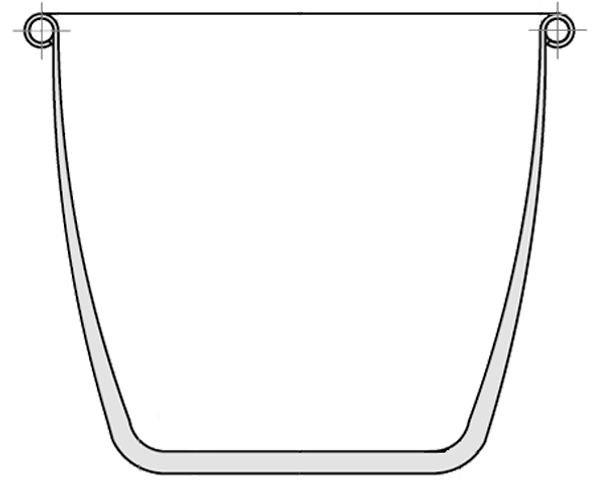 We offer flexible exchange program, trade in your old platinum crucibles for new ones. 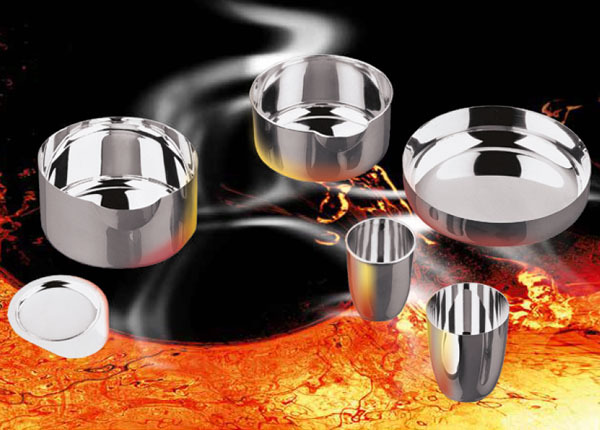 Platinum crucibles, dishes and lids used for various fusion or melting processes by analytical laboratories. The use of precious metals is still essential because of their excellent chemical resistance to aggressive media. Precious metals remain stable even at high temperatures. Through a special process, a Dispersion Hardened (DPH) platinum alloy is achieved. The inclusion of finely dispersed Zirconia offers an economical way to increase the mechanical strength of the product resulting in longer service life. We carry a wide range of platinum labware, crucibles, dishes and lids of various sizes and shapes. The stability can be increased with the addition of a reinforced rim. Rather than simply increasing the thickness of the upper rim, we go a step further with the addition of an inlaid, welded platinum wire. This wire reduces the “Wrinkling Effect” that most platinum crucibles and dishes experience, therefore leading to increased life, an easier dish to clean and maintain, and the reduction in sample contamination.